Jill's Cottage is ideally located just a few minutes walk from the centre of Keswick, the lively and vibrant town at the heart of the North Lakes. 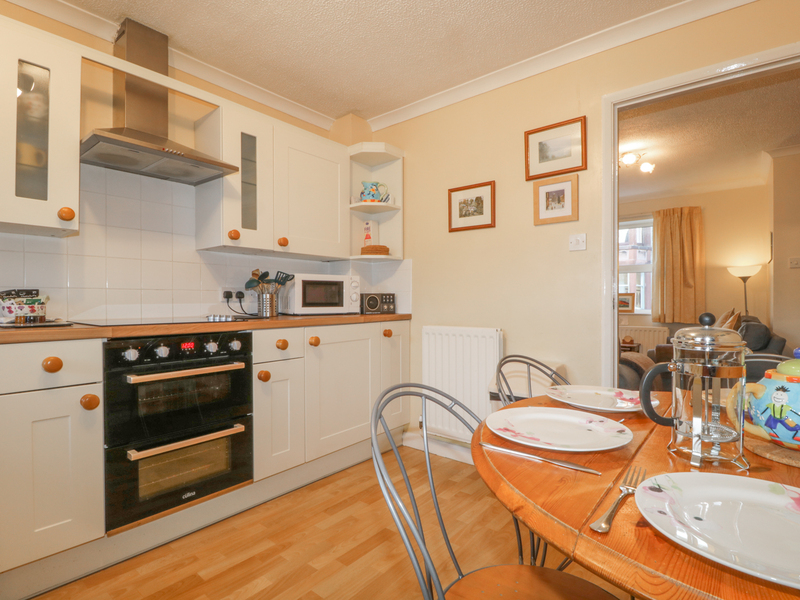 Sleeping 4 in one double bedroom and one twin bedroom, both sharing the modern family bathroom, Jill's Cottage is bright and cheery with a comfortable living room and modern, well-equipped dining/kitchen. There's off-road parking for 2 cars and a private patio with garden furniture ideal for relaxing after a busy day in the Lakes. With Derwentwater on the doorstep and all the attractions of the Lake District and beyond within easy reach, Jill's Cottage is the ideal family getaway at any time of year. Two bedrooms: 1 x double, 1 x twin, family bathroom with bathtub and overhead shower, wash basin and WC. Living room. Dining/kitchen. Gas central heating. 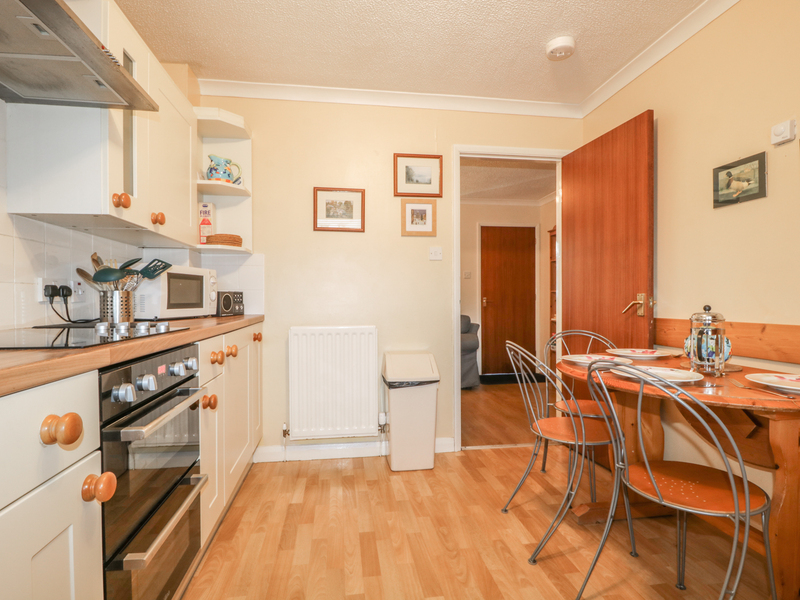 Electric oven and induction hob, microwave, dishwasher, fridge with freezer compartment, TV, DVD, WiFi. Gas and electricity included. Bed linen and towels provided. Off-road parking for 2 cars. Seating area to rear with picnic bench. Two dogs welcome. Launderette 1 minute. Shops, restaurants and pubs 5 mins walk. Derwentwater 5 minutes walk.